CLARION, Pa. (EYT) – Clarion County requires all of its caseworkers to be hired through Civil Service testing and for years it was extremely difficult to hire anyone because the official lists did not have many people that took the tests and selected Clarion County. Earlier this week at the meeting of Clarion County Commissioners that problem started to improve. 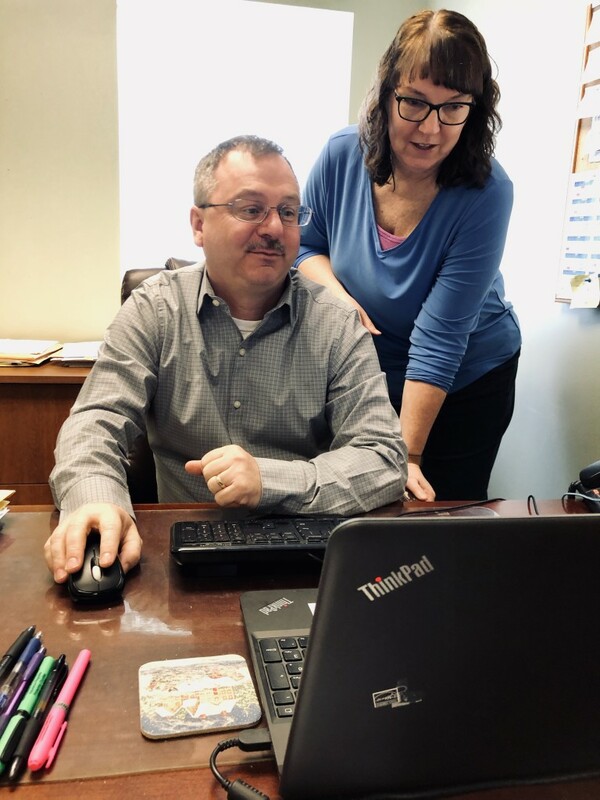 Clarion County received state approval to fill three “Caseworker One” positions using emergency standards that allowed hiring three qualified individuals on the provision that the “Civil Service” tests are taken online and passed within 30 days of their start dates. Tim Cochran, director of employee relations, said that in the past the tests were only given in major cities such as Pittsburgh or Erie and didn’t attract too many applicants, especially those that would be willing to work in a rural area. Now candidates can take the Civil Service test online in their own home. The new procedure allowed the hiring of Saber Brown of Brookville (effective March 21), Jamie Davis of Parker (March 11), and Stacy Winger of Franklin (effective March 25). The three CYS Caseworkers will receive an annual salary of $28,267.20 for 40 hours per week. Clarion County also provides family insurance. Cochran said he thinks county salaries and an excellent benefits package will also help recruit people. The majority of funding for CYS caseworkers comes from the state but the county share can run between 10 to 40 percent, according to Sandy Ion, director of central accounting. Employees can also take advantage of family insurance, paying 12.5 percent of the premium. 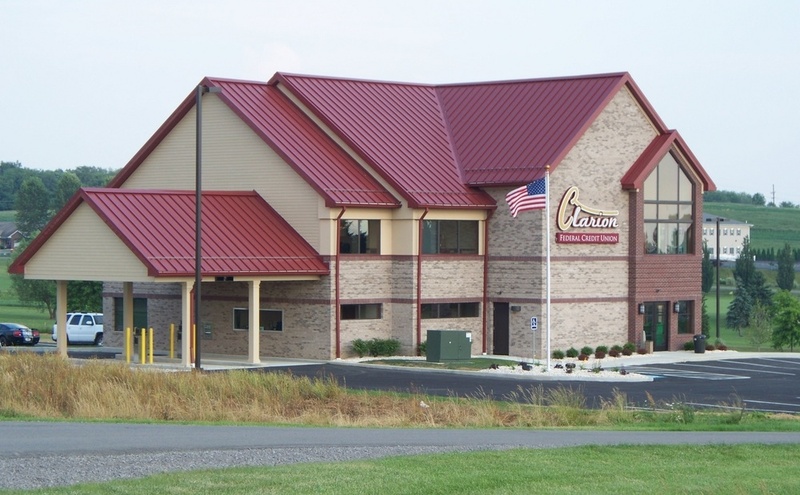 CYS employees received the same benefits as any other Clarion County employee. Clarion County also offers a stipend for younger employees who can be on their parents’ policy until they are 26 years old. Cochran explained the mechanics behind the new arrangements for hiring Civil Service employees. In addition to the test, there is also a review of credentials by Civil Service. Credentials and experience demonstrate if a candidate has the needed background for a particular field. Clarion County contracted with Justice Works as a possible way of avoiding the delays and lack of candidates through Civil Service, but Cochran said Justice Works was experiencing the same problem. Justice Works has the ability to tinker with salaries by offering slightly higher salaries and reducing benefits. Clarion County and Cochran are also looking to Clarion University as a pipeline for new caseworkers.